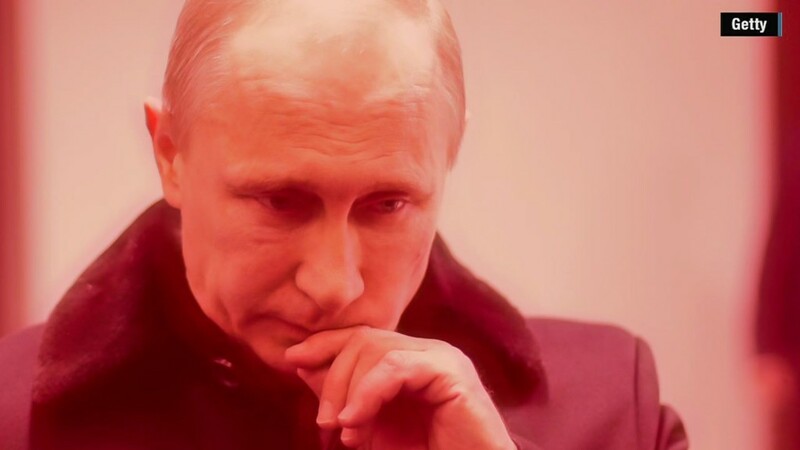 The gaping hole in Russia's budget is growing, and may force President Vladimir Putin to make much deeper cuts in government spending. Finance Minister Anton Siluanov said Wednesday the country could lose three trillion rubles ($45 billion) in revenue this year if oil prices stay around $50 per barrel. Siluanov said the government must face up to the new reality and adopt even more austerity measures. He proposed 10% cuts across all government departments, except defense. That is double the 5% cuts ordered by Putin in December. Half of Russia's government revenues come from oil and gas exports. The country is reeling from the shock of prices crashing from over $100 dollars per barrel to $46 in just six months. 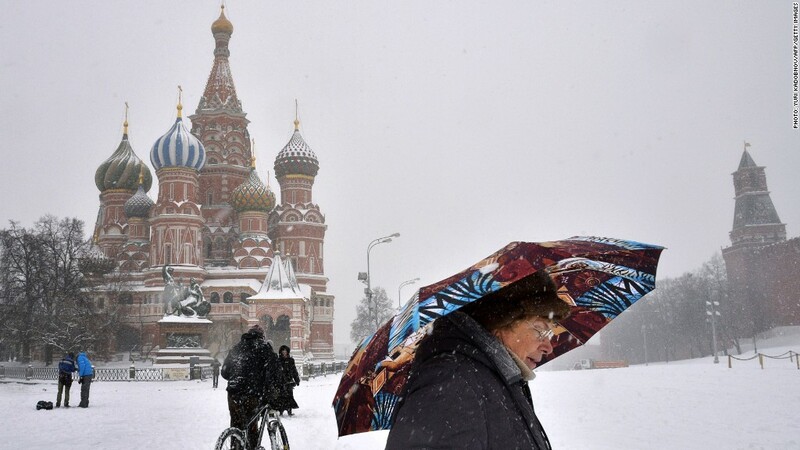 Low oil prices and sanctions are sending the Russian economy into a deep freeze. The economy has been hit even harder because of Western sanctions imposed on Russia over its involvement in the crisis in eastern Ukraine. Speaking in Moscow, Siluanov said cuts are the only way to solve the crisis. He warned increased borrowing from the central bank could push the country into an "inflationary spiral." Russian inflation was 11.4% in 2014, well above the central bank's 5% target. Food prices climbed 25% last year. The collapse in the ruble has helped fuel inflation by making imports more expensive. Russian Prime Minister Dmitry Medvedev said the government will not abandon its policy of free floating ruble, despite the currency sinking Wednesday to its lowest levels since mid December. The World Bank expects Russia's economy to contract by 2.9% in 2015. CNN's Emma Burrows in Moscow contributed to this report.